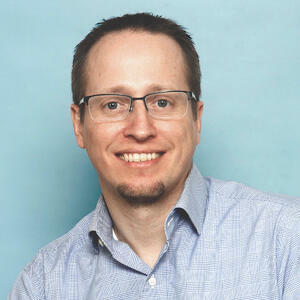 Vitruvi™ Software is pleased to welcome Allan Schaefer as Director of Finance. Allan started his career in the pharmaceutical industry before transitioning to energy services, where he has spent the last 12 years. Allan is a designated CPA with over 5 years in various leadership roles and is experienced in operational finance, budgeting, internal audits, working capital management, and financial reporting. Allan has a proven track record in driving organizational optimization and process improvements within large teams to manage working capital and enhance customer service. Vitruvi™ Software Announces Partnership with Keywork Labs Inc.
Vitruvi is pleased to announce a new partnership with Keyworks. 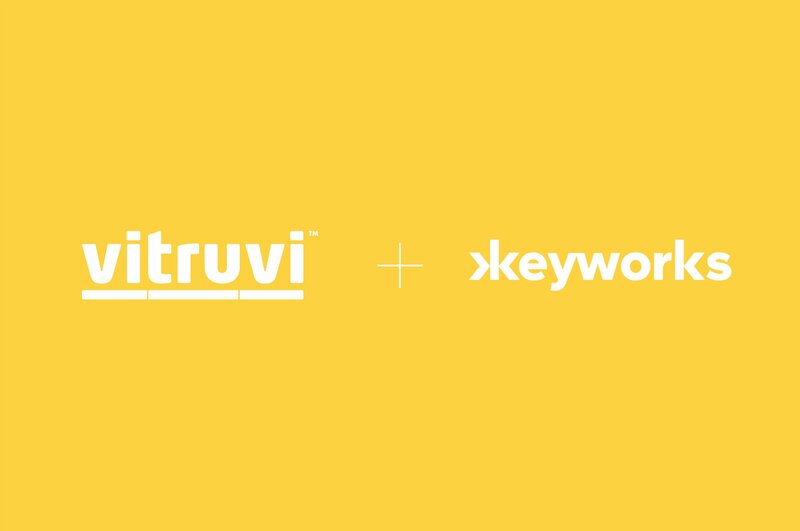 This partnership will allow Keyworks to deliver the Vitruvi software to an international audience as a 3rd party vendor, in addition to providing broader access to the Vitruvi software for the technological, construction, and telecommunications industries. 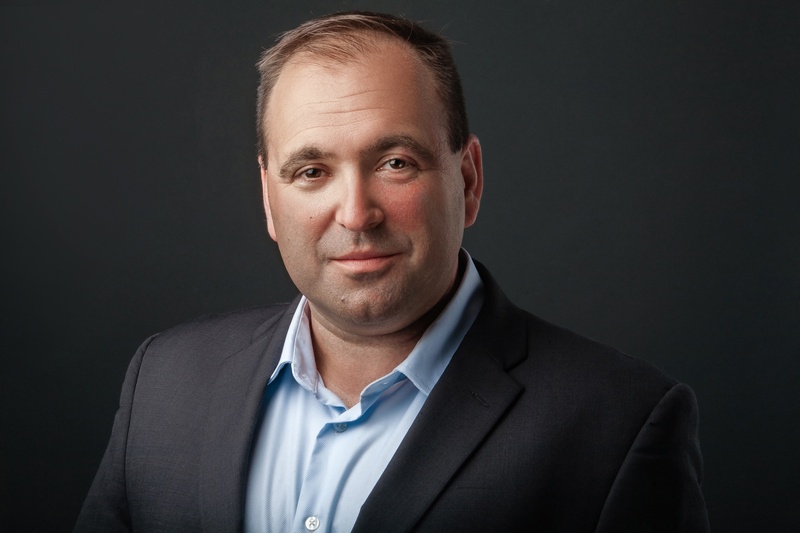 Vitruvi™ Software is pleased to welcome Ryan Steil as Vice President of Product Delivery. Ryan’s career started in oil and gas services, but he's spent the past 15 years+ focused on design and implementation of technology solutions for a multitude of industries. In previous roles, he has focused on enterprise resource planning (ERP), customer relationship management (CRM), and business intelligence (BI) solutions. In both public and private organizations, Ryan lead global teams through a diverse number of projects in heavy industry, construction, and large scale manufacturing implementations. He brings with him a strong understanding of software technologies and a wealth of large scale project management experience. Vitruvi™ Software is pleased to welcome Justin Reid to the team as our Vice President of Sales. Justin has spent 15 years in international consulting and business development between North America, United Kingdom, and China. Most recently, Justin led the expansion of a Deloitte Fast 50 SaaS company into Western Canada and United States markets. Creating much success in developing effective channel partnerships and direct market solution-sales initiatives, Justin’s teams secured multiple Fortune 100 Enterprise clients and disrupted the technology SaaS market. 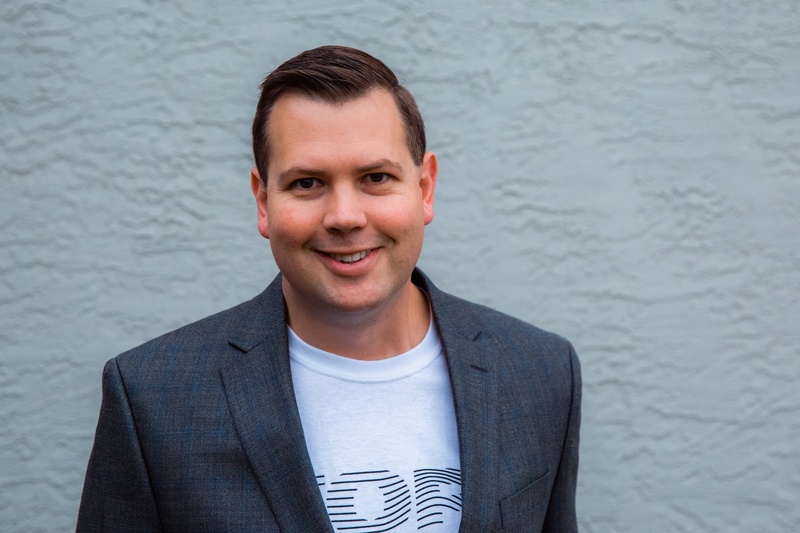 With a Masters in International Management and further post-graduate certifications from Stanford University, Justin has brought creative solutions to complex business and sales environments. We are extremely excited to announce the public launch of our official release of Vitruvi™, our game changing GIS Enabled construction management software. For the past 2 years, we’ve been building and testing Vitruvi™; an integrated construction management platform designed to provide accurate, verifiable, real-time updates between those doing the work and those responsible for its successful execution. Vitruvi™ harnesses cloud-based technology and best-practices in project management to create a much-needed solution to the challenges that have long confronted construction projects of scale. After some serious beta testing with hundreds of users from the field to the front office, we’re ready to grow.